WINTER SPECIAL - CALL US TODAY! From weekly service to total custom pools and patios, Waterfront Custom Pools does it all! We are known for having the finest pool service in Palm Beach County. Our service techs are thoroughly trained and constantly kept up to date on the latest products to ensure your pool is perfect every time we come out. For added assurance the owner, Ryan, regularly checks every pool to make sure the chemicals are correct, the system is running smoothly and that the pool is crystal clear! Just another way WCP goes the extra mile to keep customers satisfied. Once a week we check and adjust the pool chemicals, vacuum, net the surface, brush pool walls and bottom, empty the skimmer, fully check the system for any faults. 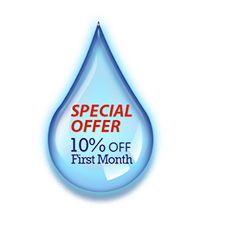 Monthly the filter is thoroughly cleaned. 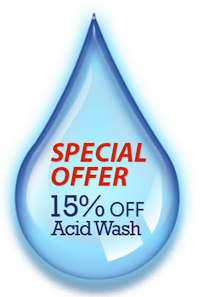 Our chemical only service is a great way to save money and not have to haul hazardous chemicals in your car. 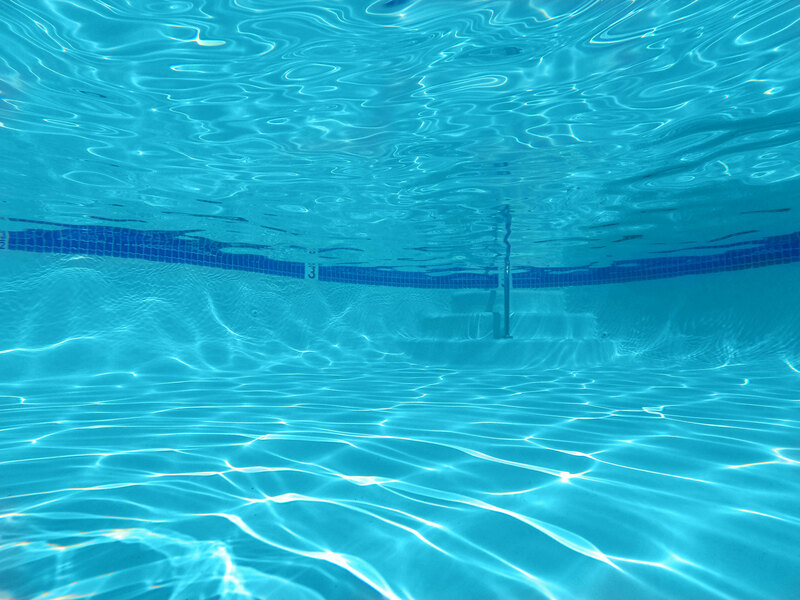 Once a week we adjust the chemicals in your pool, ensuring the water is safe and crystal clear. We repair everything that has to do with your pool! We are experts in filters, pumps, motors, time clocks, lights, tiles, leaks, plumbing and much more! All repairs are completed by a certified pool professional. After 20 yrs a resident and many pools we can finally say we are thrilled to have found waterfront pools!! Ryan Lucas is the owner and is completely hands on! He cares about your pools problems and cares about your pool! You will always get him personally at any time of the day…. 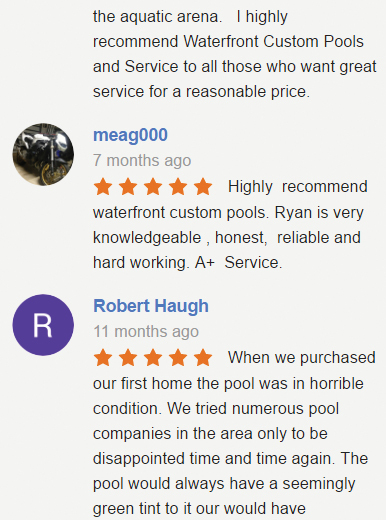 we highly recommend Ryan and his co, waterfront pools. 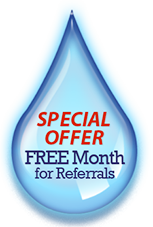 –Shelli P.
When my family and I moved into our new home, the pool was in bad shape. Waterfront Custom Pools quickly diagnosed the problems, provided clear solutions, and educated me on the process. Our pool had been leaking and was green and cloudy. They were able to give us a crystal clear pool that was safe for my children to use. We were so grateful. Their weekly maintenance has been wonderful. My toddler loves to watch them “play” in his pool. I have never had a pool at my home before, and this company makes it possible for me to enjoy it! Thank you! –Elizabeth H.
When we purchased our first home the pool was in horrible condition. We tried numerous pool companies in the area only to be disappointed time and time again. The pool would always have a seemingly green tint to it our would have discoloration on the floor. Then we found WCP! They Company’s excellent productions, fantastic service, and follow-through have allowed us to enjoy our pool instead of worrying about it. Since we retained WCP our pool has remained blue and in great condition. Furthermore, if we ever need a quick cleaning (i.e. after our lawn maintenance crew comes) WCP is fast to come out and clean our pool! We would recommend this Company to anyone who wants to have a hassle free pool experience in South Florida. –Robert H.